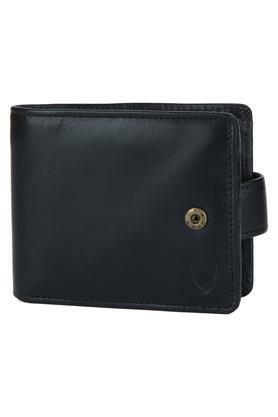 Give your accessory collection a fine boost by adding this wallet from Hidesign. 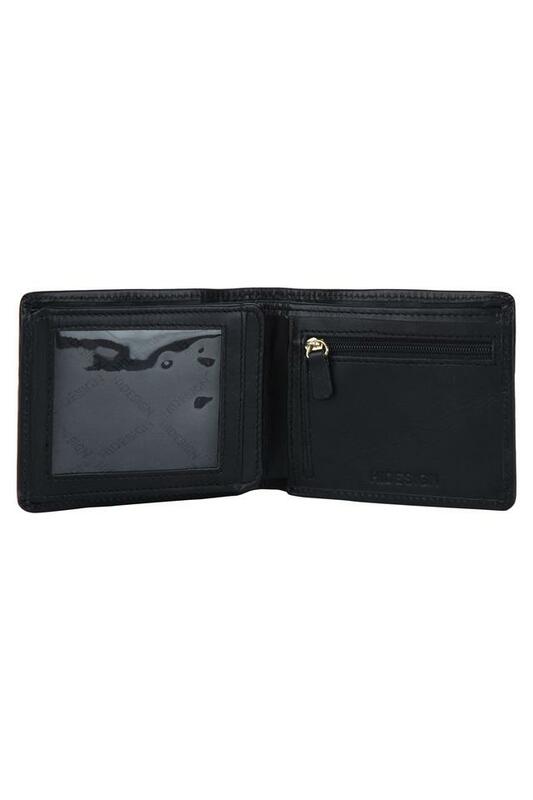 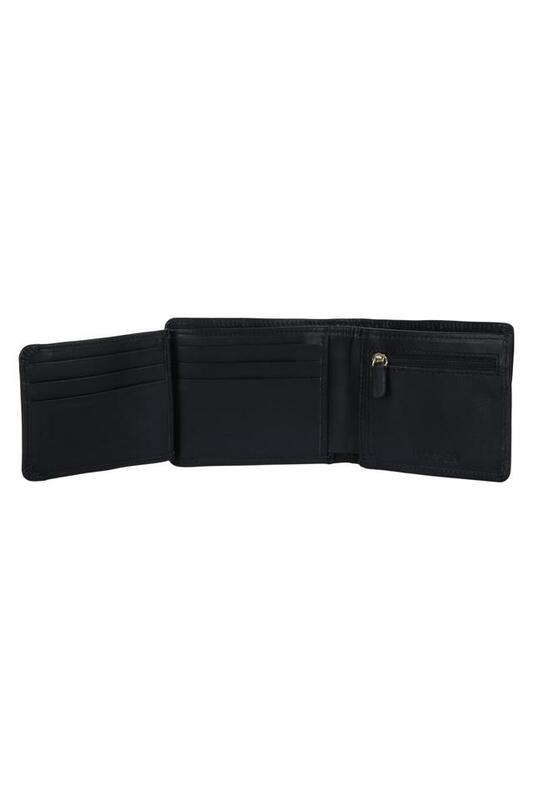 It has a slip pocket, multiple card slots and a coin pocket that will let you keep your cash and cards in an orderly way. 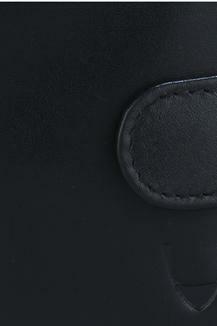 In addition, it has been tailored with fine quality leather, which gives it a nice finish. An ideal pick for you to carry on a daily basis, this wallet has been tailored to perfection. It comes with a snap closure that makes it all the more utilitarian.